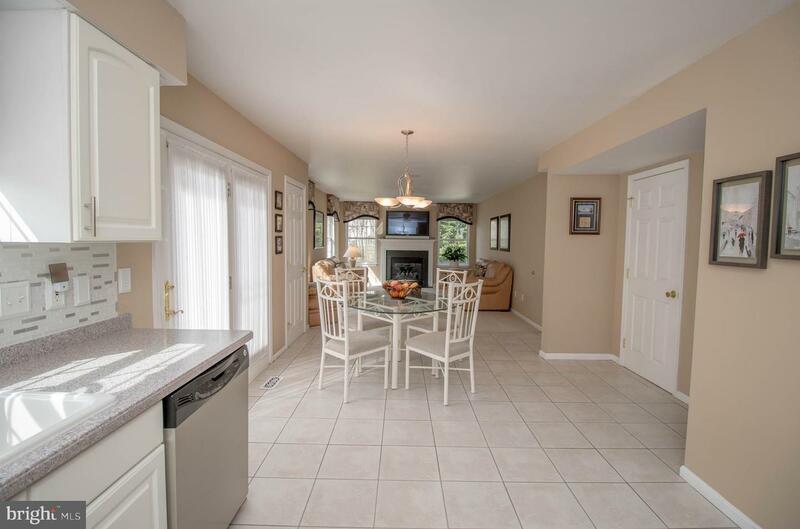 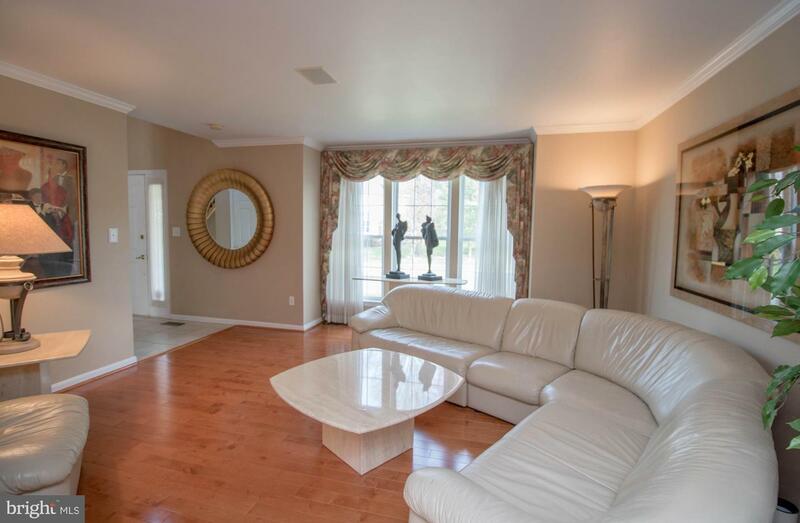 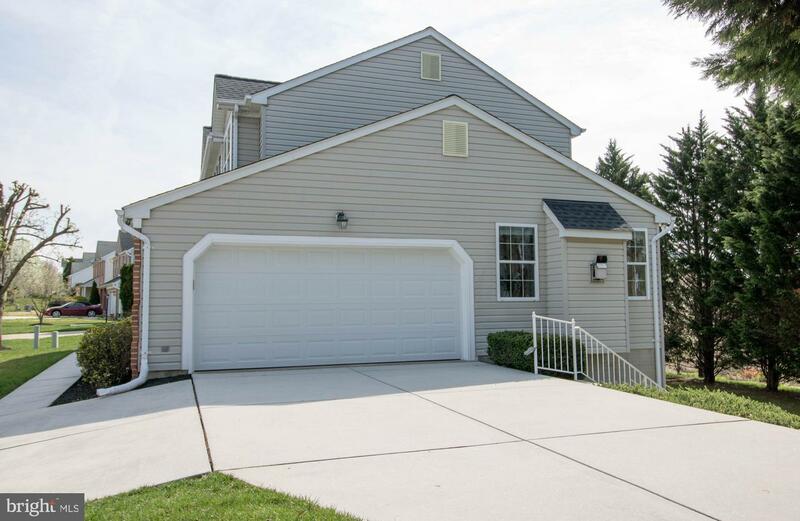 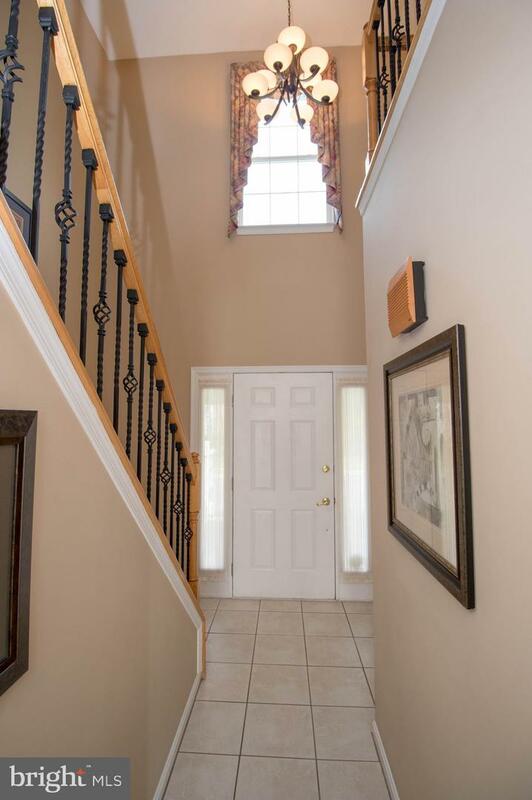 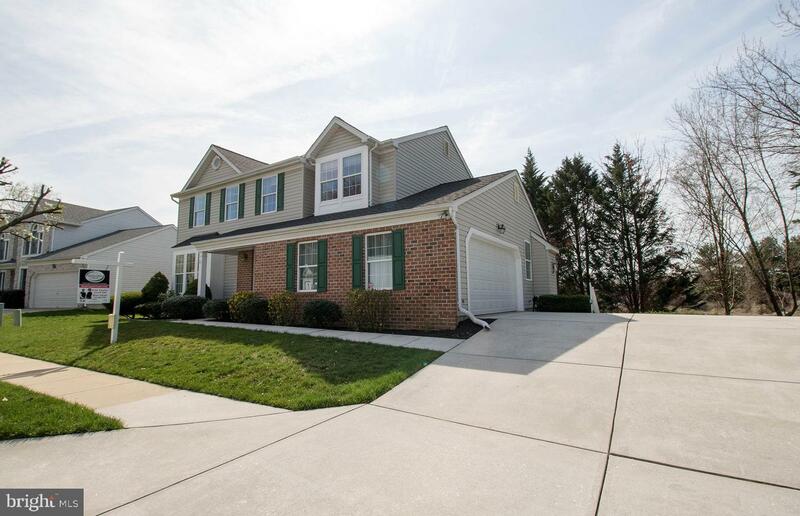 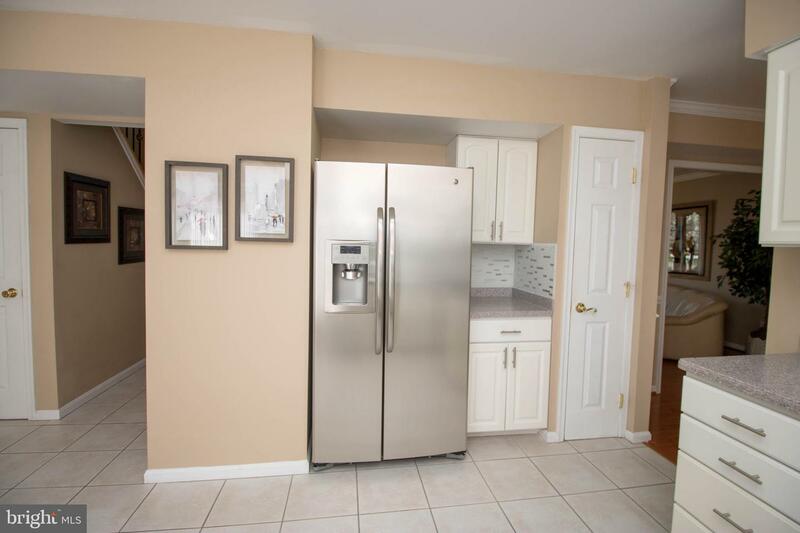 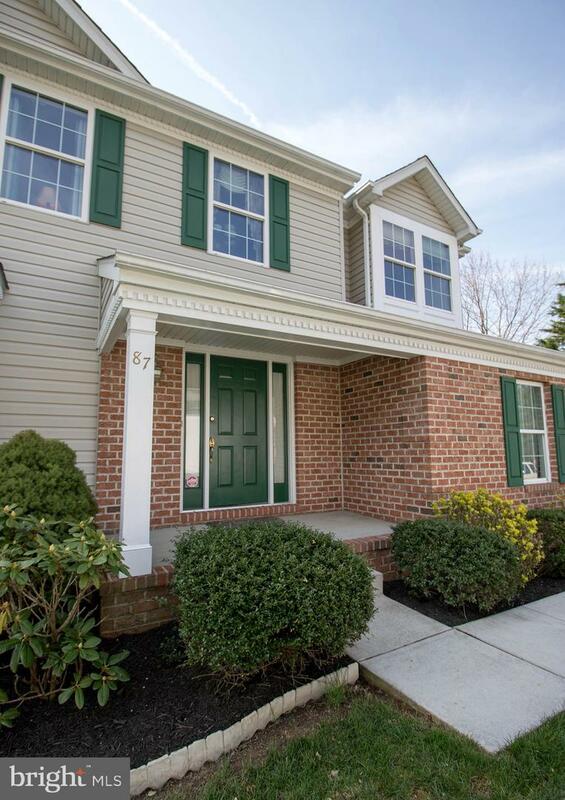 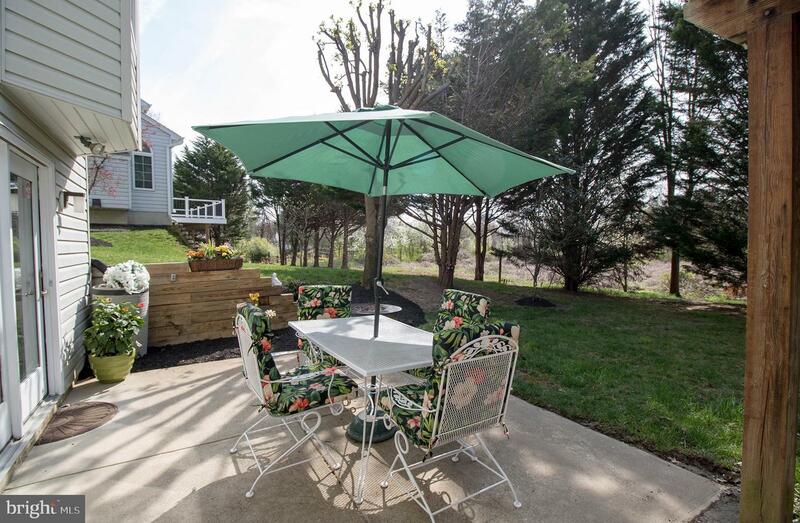 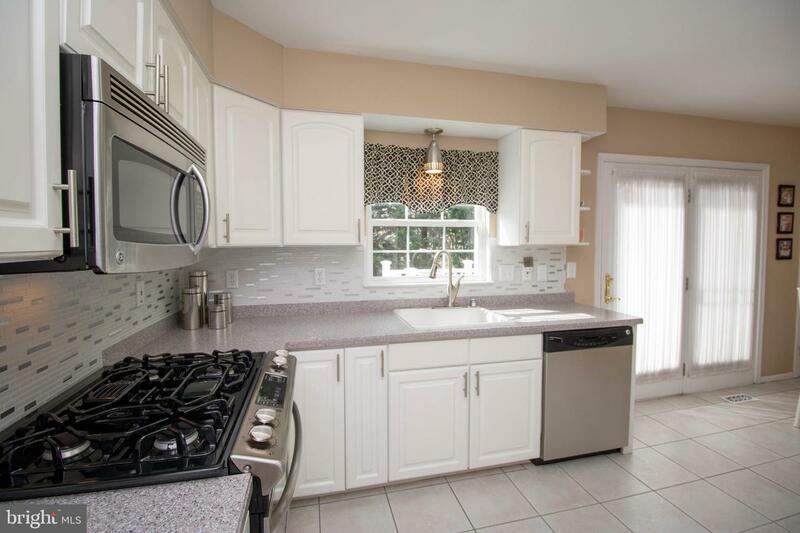 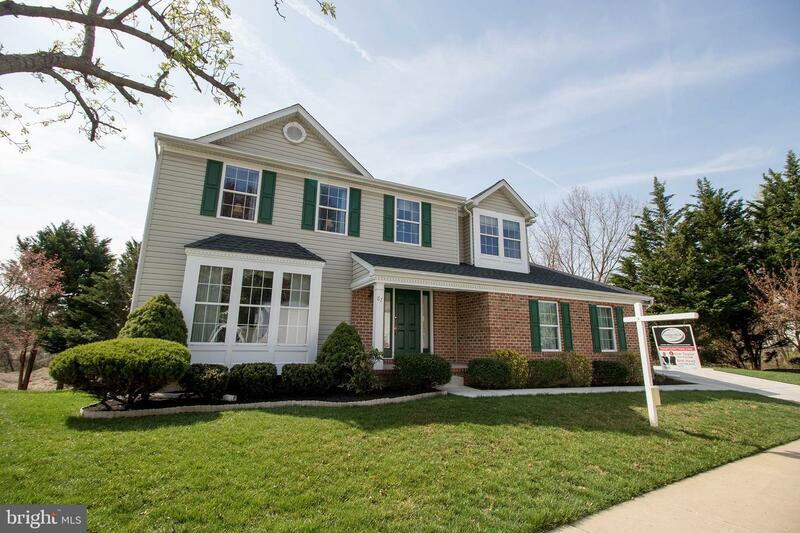 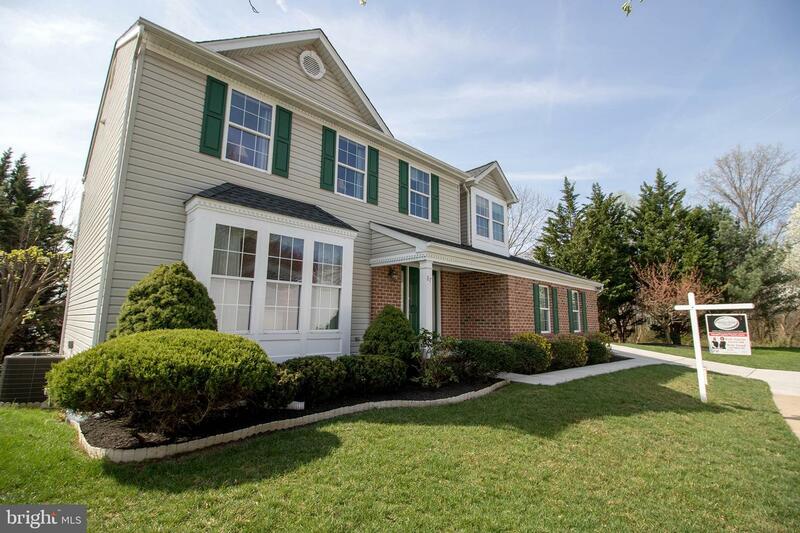 Don't miss out on this Beautiful Colonial House located in Perry Hall Courts. 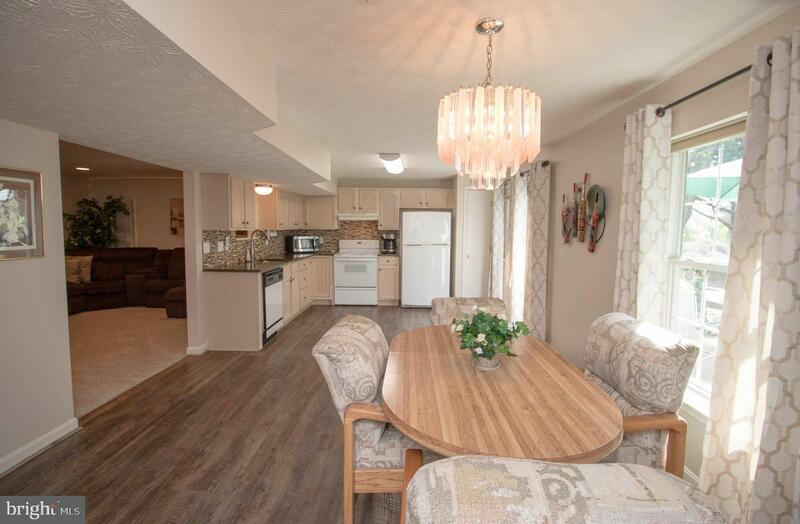 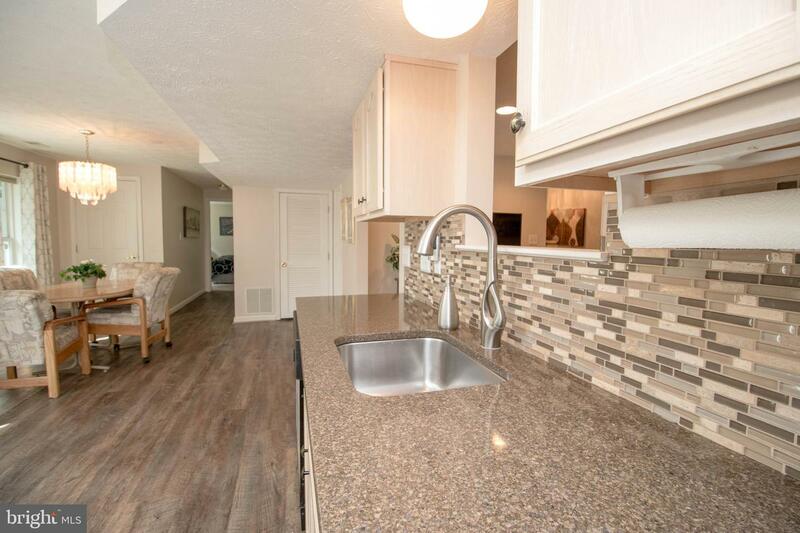 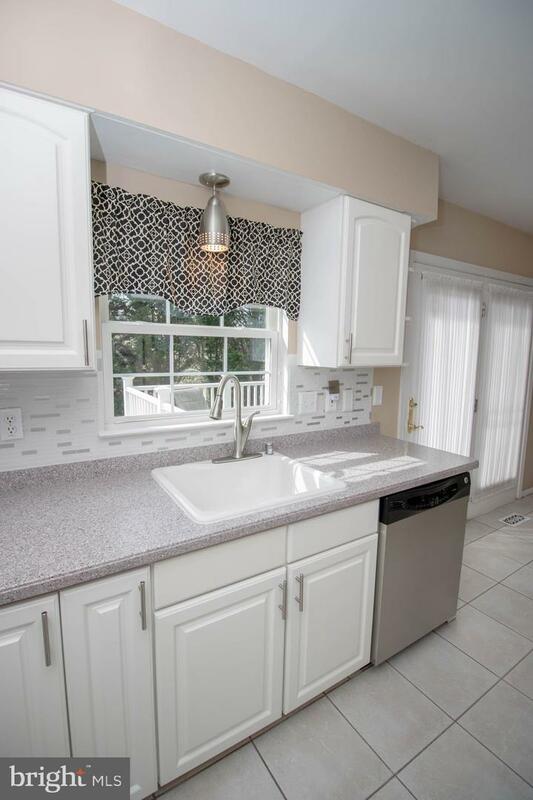 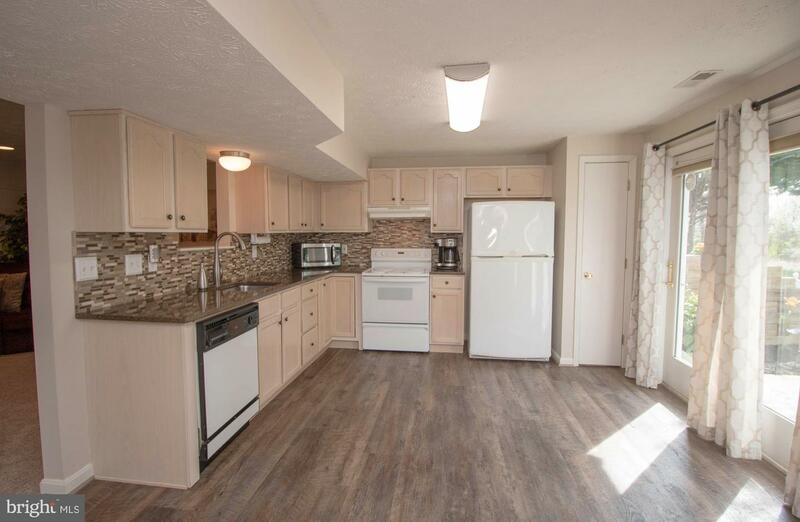 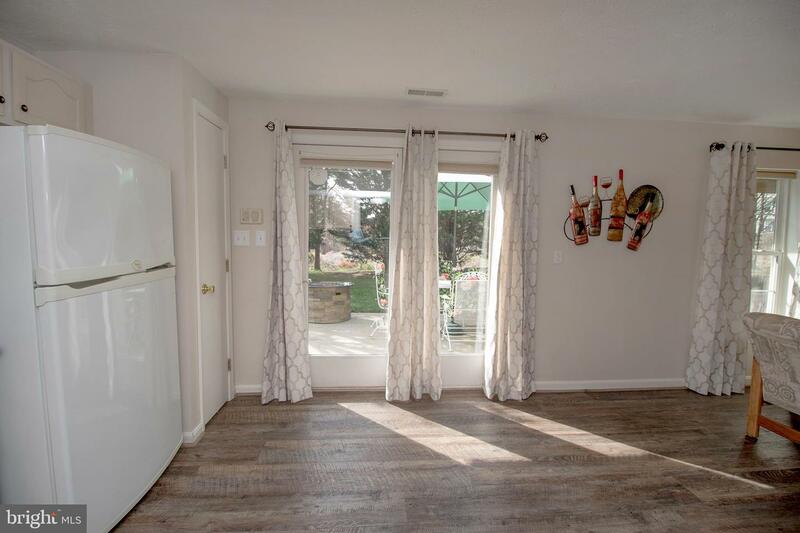 With a Large Eat-in kitchen fresh Corian counter top, stainless steel appliances and French doors leading to the deck, it will not disappoint. 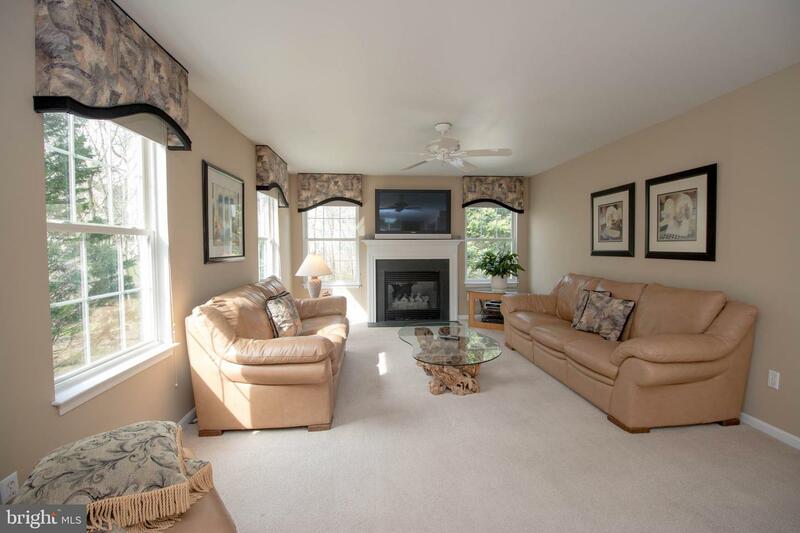 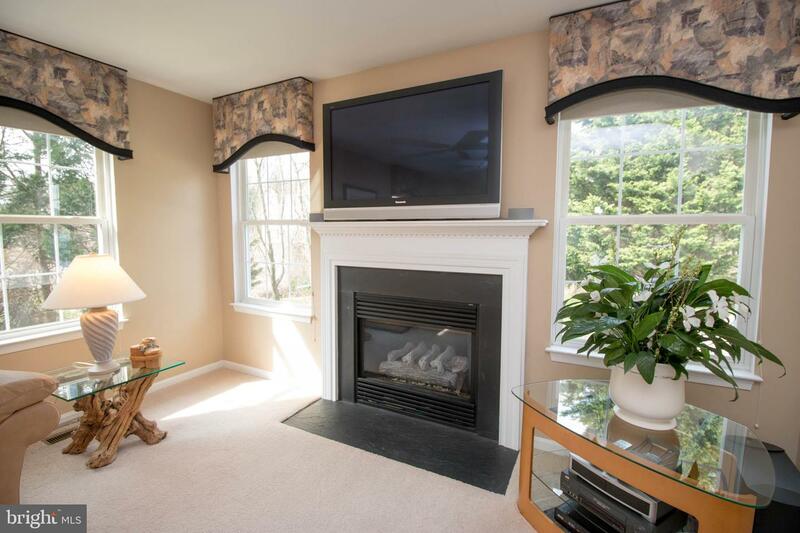 Relax in the adjoining family room and enjoy the warmth and glow of the gas fireplace. 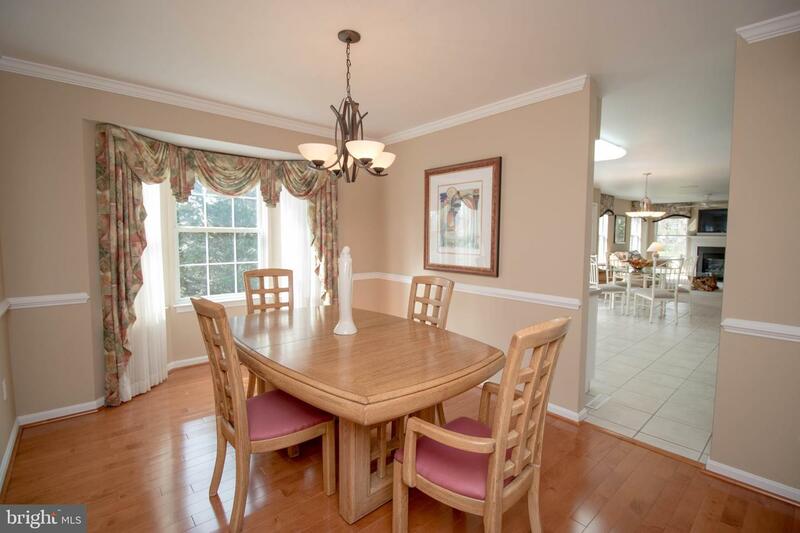 Gleaming hardwood floors in the dining room and living room. 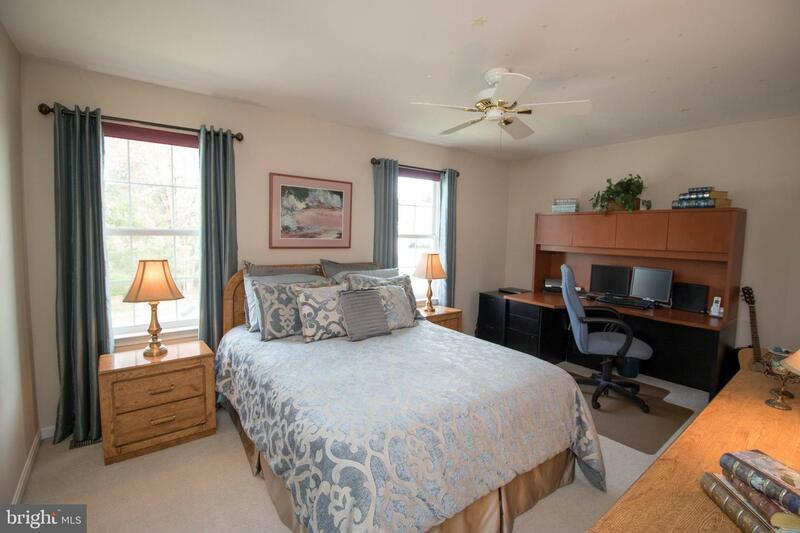 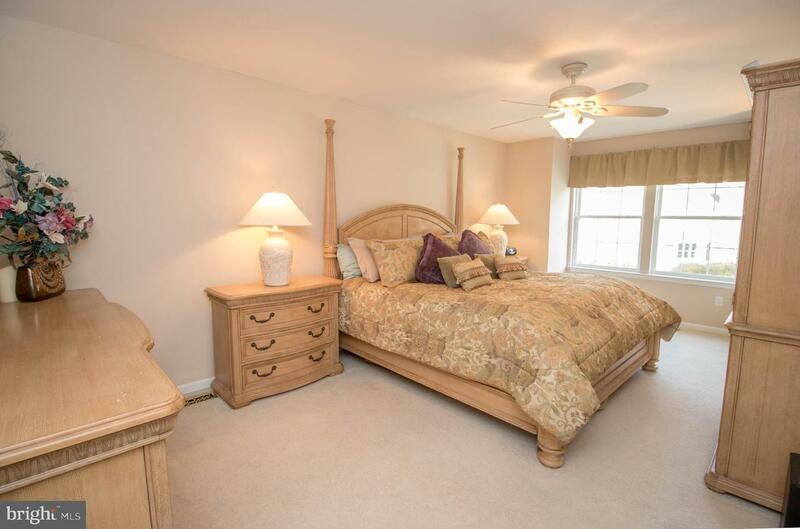 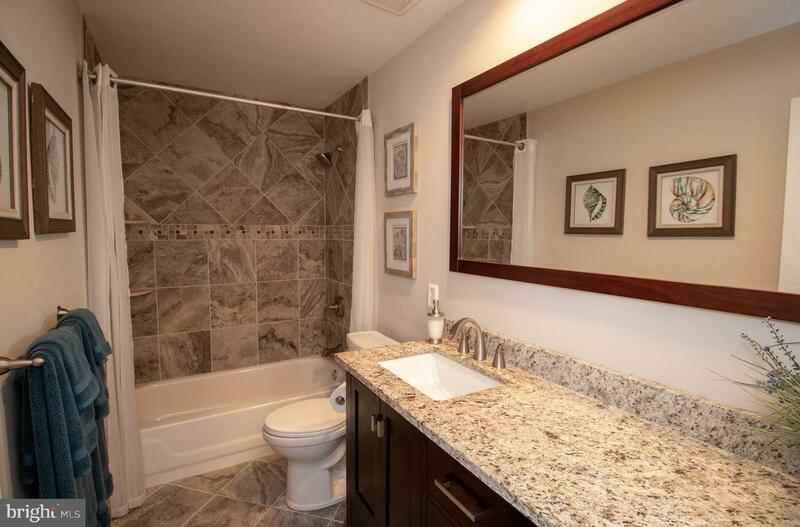 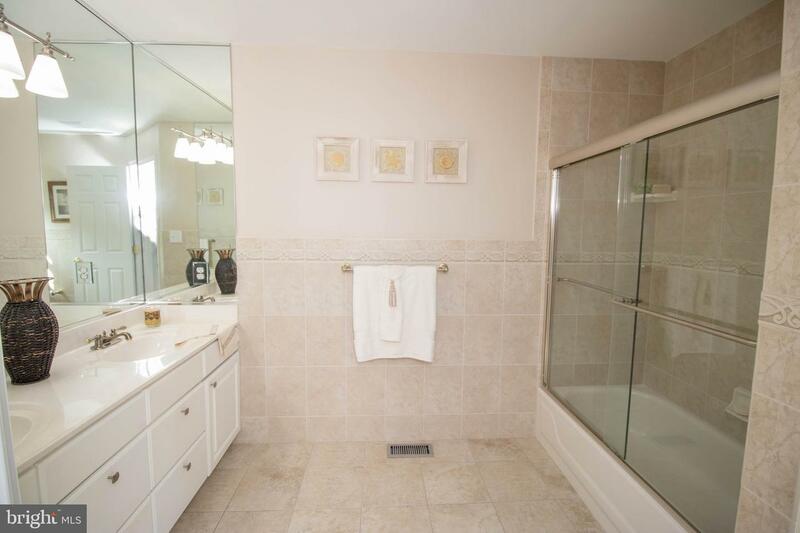 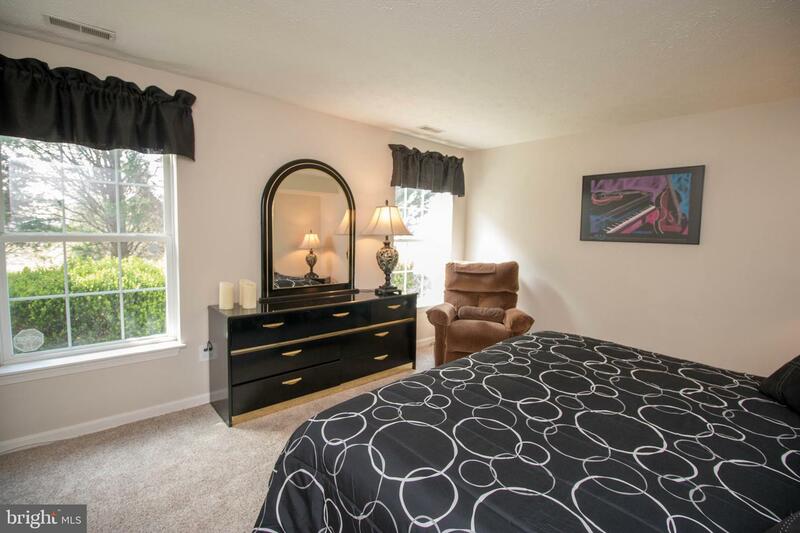 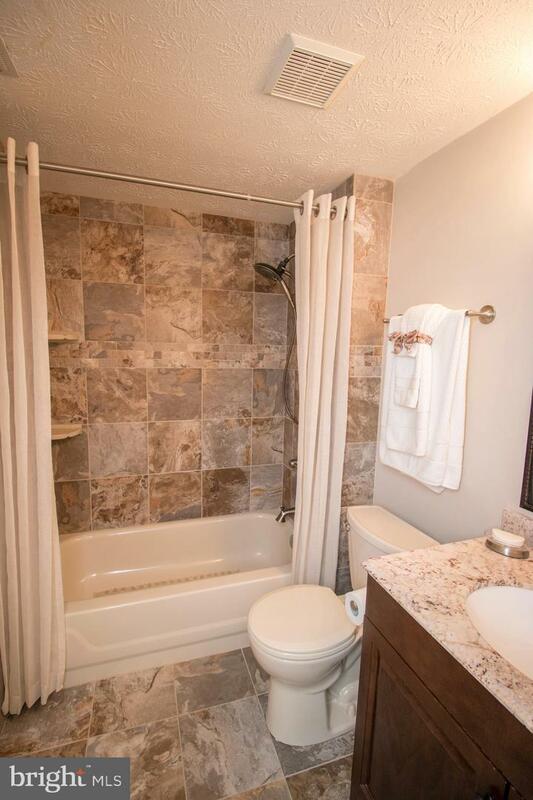 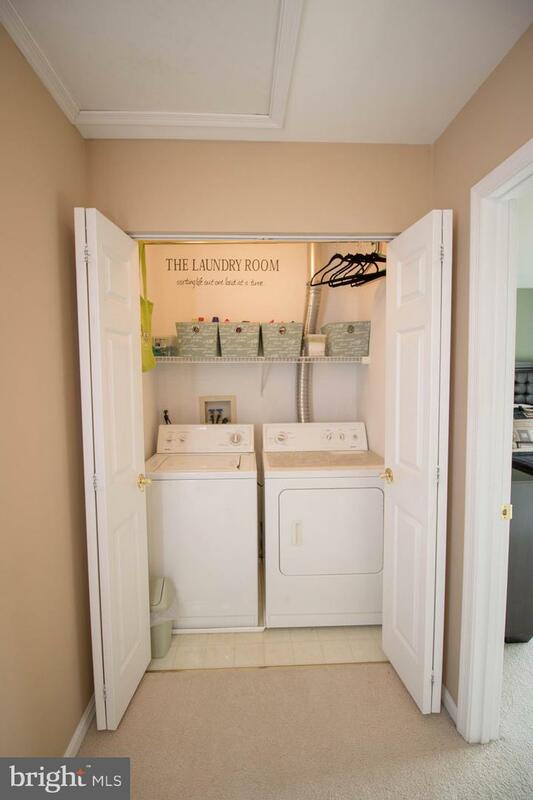 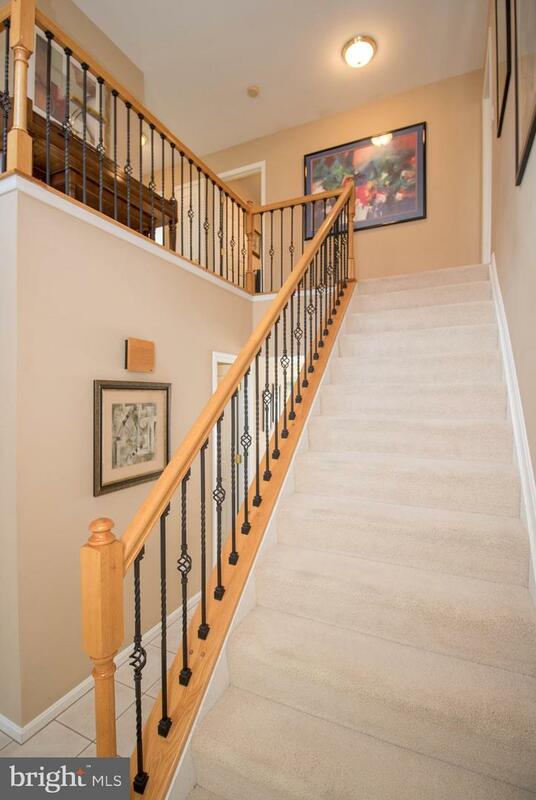 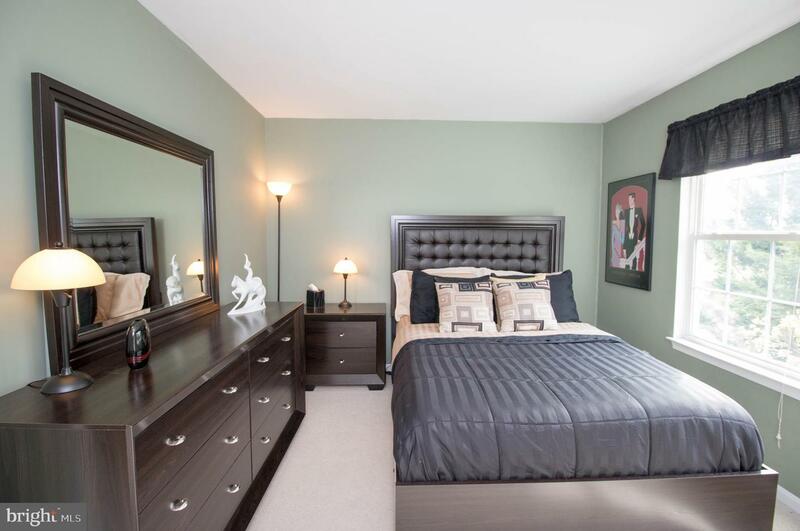 Upstairs has a gorgeous Master suite with a master bath, 2 additional bedrooms, full hall bath and a laundry. 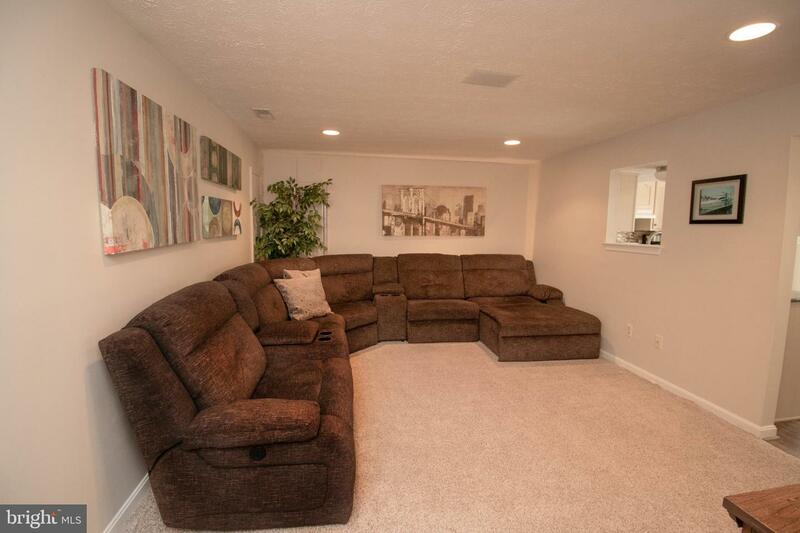 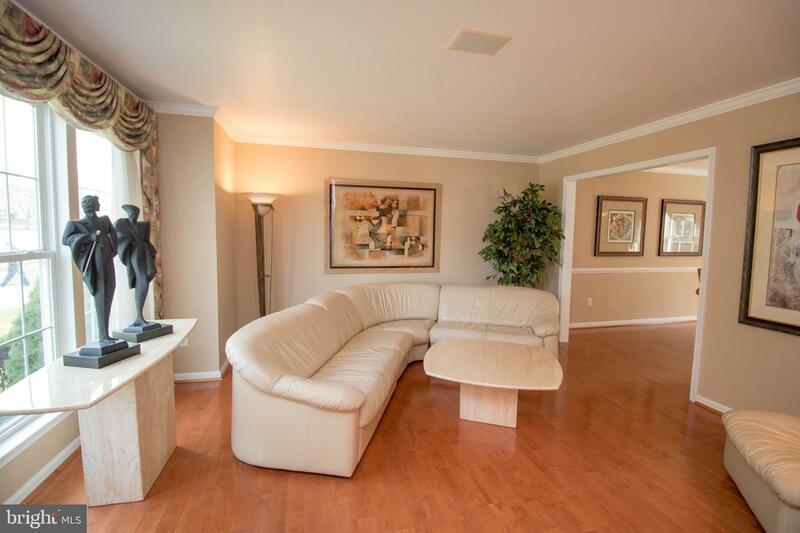 Full in-law suite in the lower level with its own separate entrance. 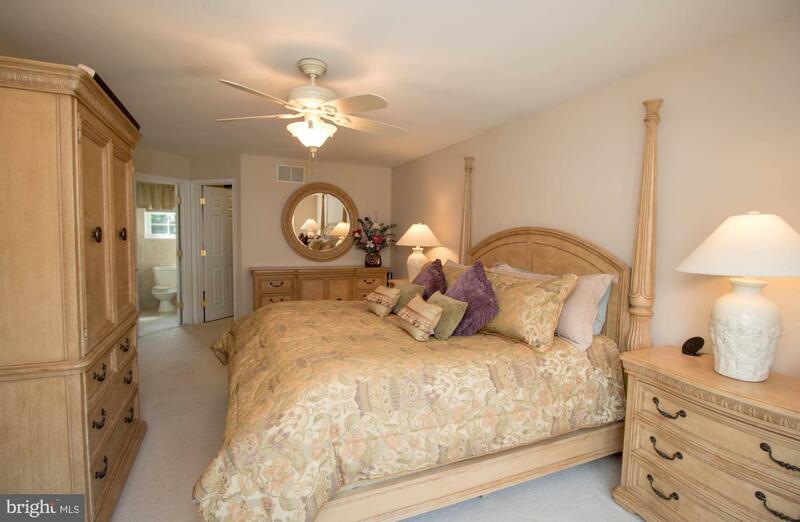 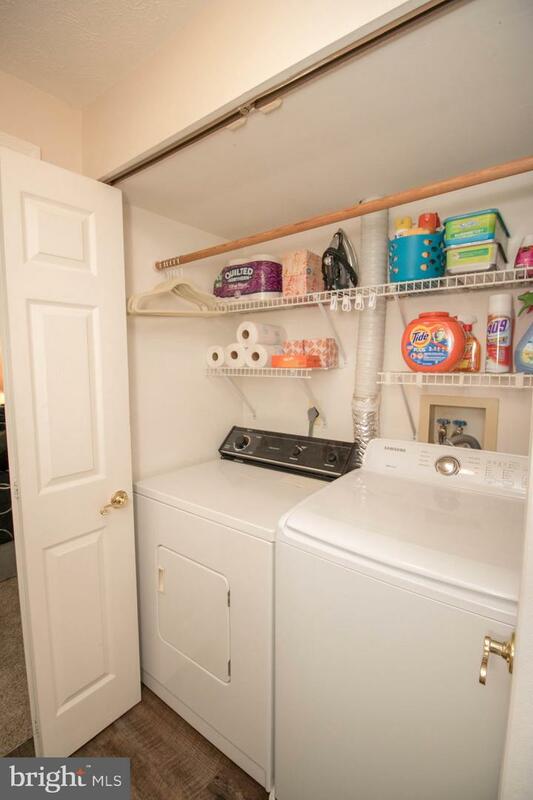 This includes a large country kitchen, family room, bedroom with a walk-in closet, and laundry . 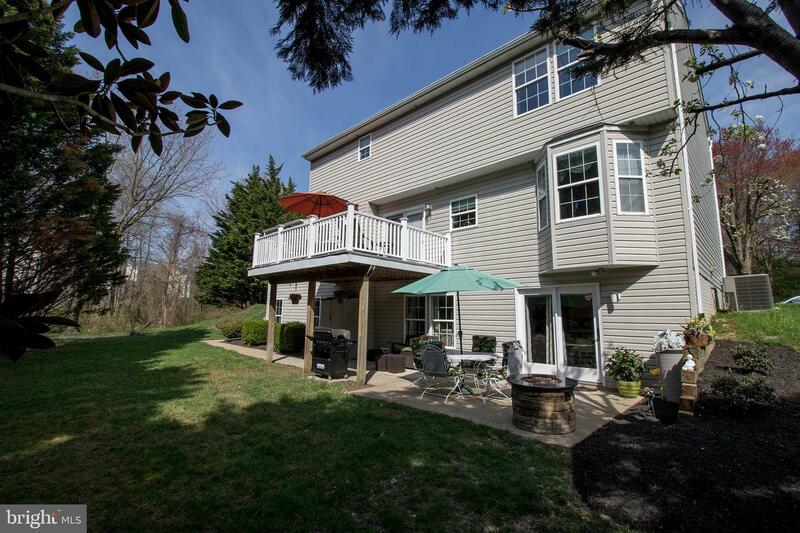 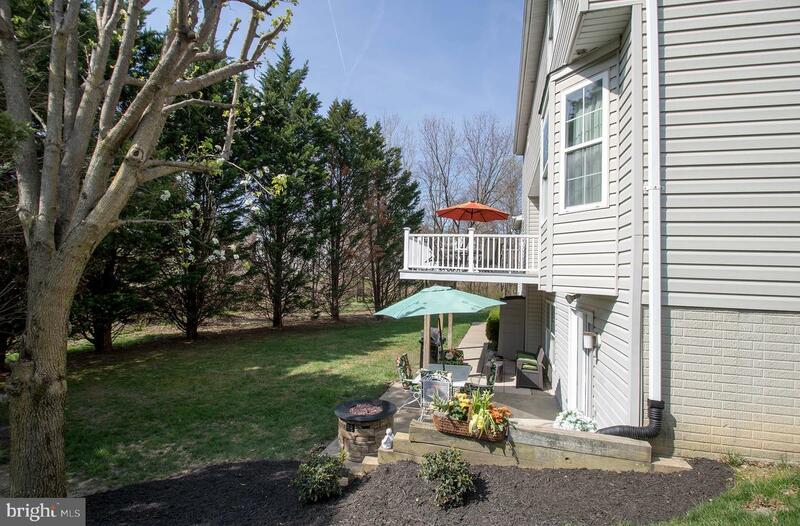 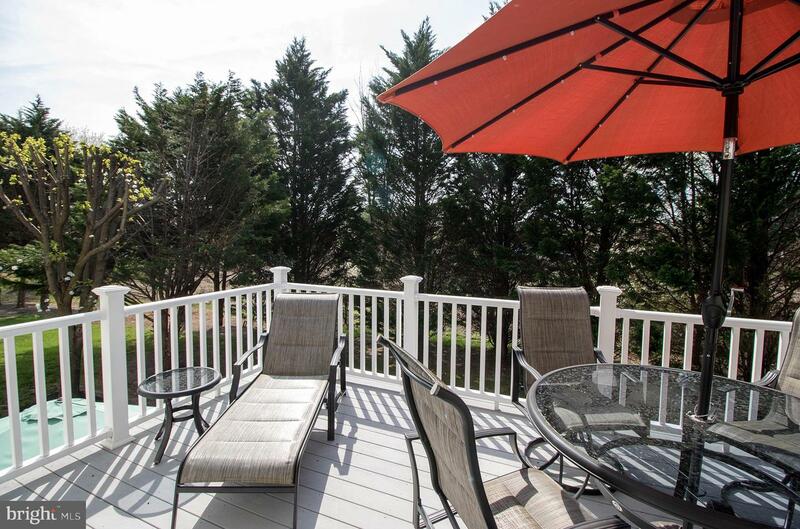 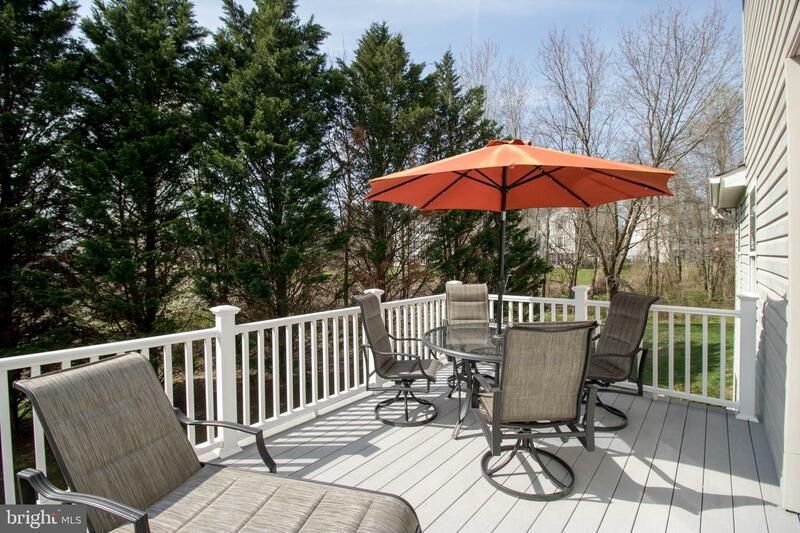 The backyard is tree lined with a deck above and a spacious cement patio below, great for entertaining. 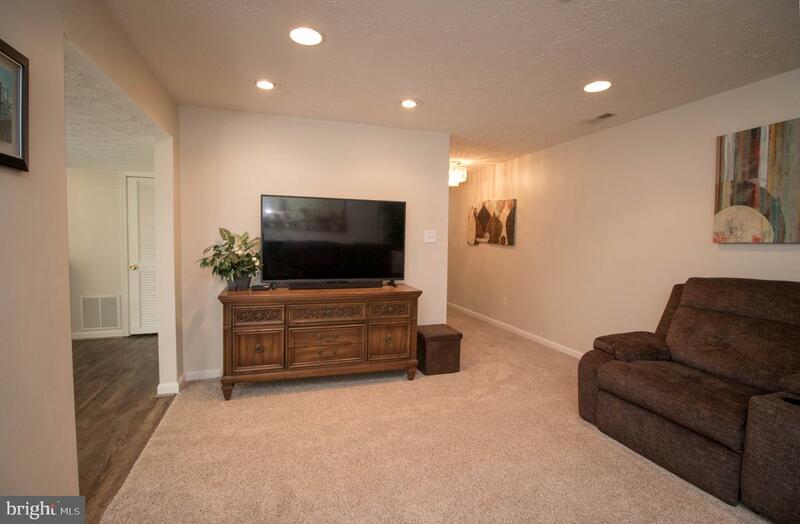 Contact us today to make this house your home!